If you are in the Sacramento Region and regularly take transit, please help out by signing up for the new Connect Transit Card. If you are familiar with other transportation SMART cards, it is just like the Bay Area's Clipper, L.A.'s TAP and San Diego's Compass cards. In addition to maintaining a cash balance, users can also load monthly and semi-monthly passes on their card. 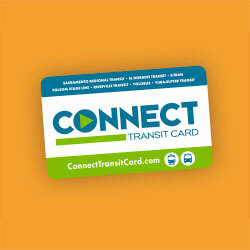 The Connect Card is currently in its first phase of rollout - accepted on Sacramento Regional Transit only, but will soon expanded to other regional agencies - El Dorado Transit, E-Tran (Elk Grove), Folsom Stage Line, Roseville Transit, SCT Link, Yolobus and Yuba-Sutter Transit. Phase 1 – The Connect Card is here for SacRT bus and light rail riders! Do you ride SacRT and want to be an early adopter? 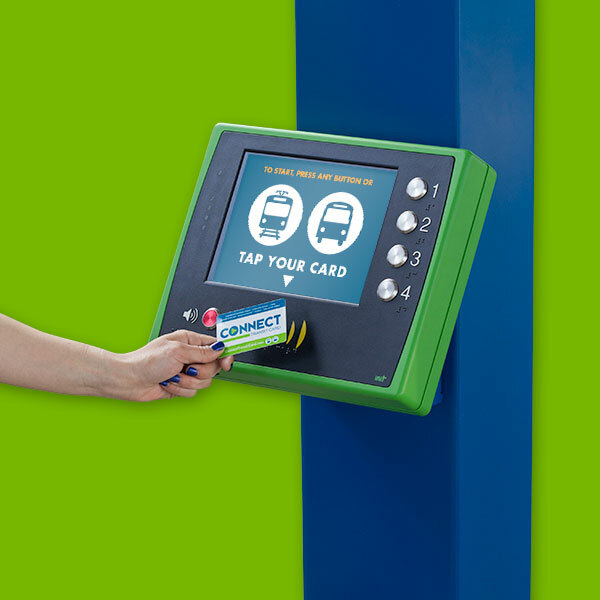 Go through the Get A Card process where you will be asked to create an account and load transit fare onto your new Connect Card! You will receive an e-mail confirming your order and when you receive your card in the mail 3-5 business days later you're ready to ride! Want to be the first to know when all of the Connect Card agencies are ready to ride? Sign Up Here! After you fill out the short survey, your next e-mail will be in early January giving you a status update of when to use Connect Card with all our agencies. As a thank you for your help, all Connect Card early adopters will be entered to win one of many $20 Amazon gift cards! How does Connect Card Work? 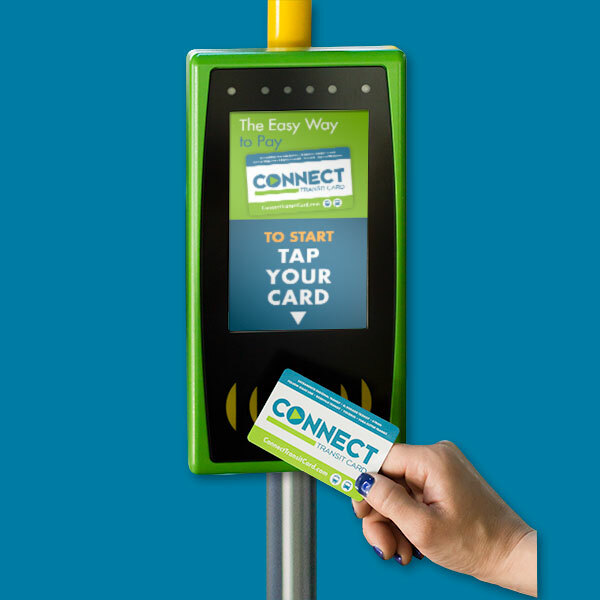 The Connect Card is the Sacramento region’s new way to pay transit fares for both bus and light rail. 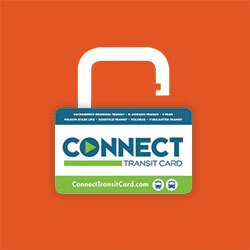 The Connect Card is a plastic, reloadable smart card with an embedded computer chip that can store Cash Value, passes and discount fare. 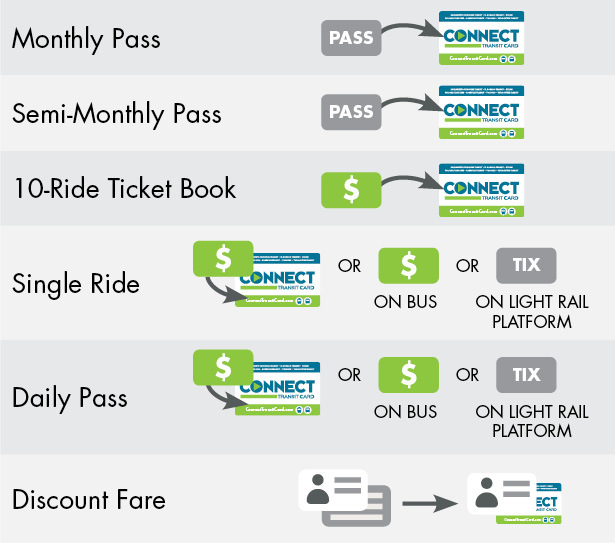 The Connect Card system utilizes all existing passes, transfers, and transit fares from participating transit agencies. Cash Value is accepted by all participating agencies and can be used to pay for a single ride, a daily pass, and for an additional rider. Protect your Connect Card balance in case of loss/theft and receive benefits like Autoload and Online Account Management. Connect Card readers are installed on all participating buses to collect transit fare when boarding. Connect Card readers are installed at all Regional Transit light rail stations to collect transit fare before boarding the train. 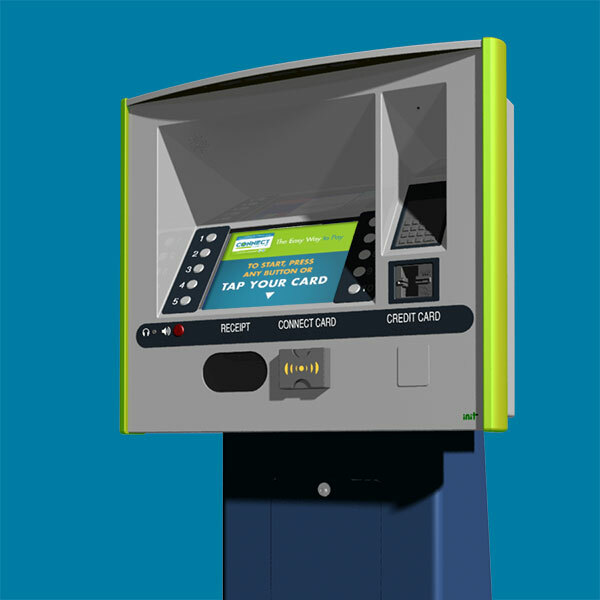 Connect Card Add-Fare Machines are installed at select transit centers and Regional Transit light rail stations (see complete list) to provide even more convenient locations to load Cash Value, passes, and discount fare onto your Connect Card using a credit/debit card. The Add-Fare Machines are also an easy way to check your card balance or recent transactions and Tap On before boarding the light rail train. Autoload is available for registered Connect Cards with a valid credit/debit card. You choose how much to load and when to load it. Passes autoload on your Connect Card before your current pass is set to expire. Cash Value autoloads on your Connect Card in an amount of your choice when your balance gets low. 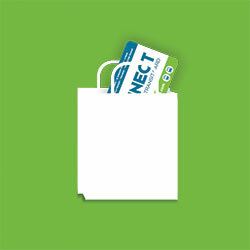 Get your Connect Card online (Get a Card), at a Sales Outlet or at a participating transit agency's Customer Service Center. 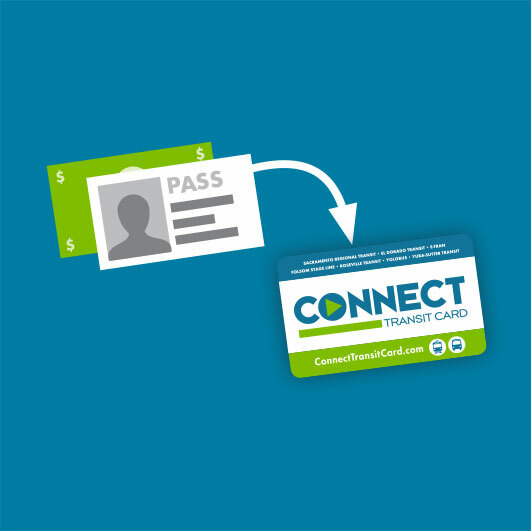 If you receive transit benefits through your employer, or you are a student at Sacramento State or Los Rios Community College, please note that we are working to transition your organization to the Connect Card at no cost to you - just convenience! If you are a Discount rider, visit a participating transit agency to get your Connect Card with a Photo ID.